Be a change agent in your school or district. Join us for our 3-day Summer Institute! Unlock collective potential by changing mindsets. Bring your team and collaborate with like-minded peers, gaining the confidence and skills necessary to improve the adult learning culture at your district or school at this 3-day gathering. This course fulfills a requirement for our Certificate in Creating the Conditions for Adult Learning. See full list of certification courses here. Check out the Summer Institute FAQ. 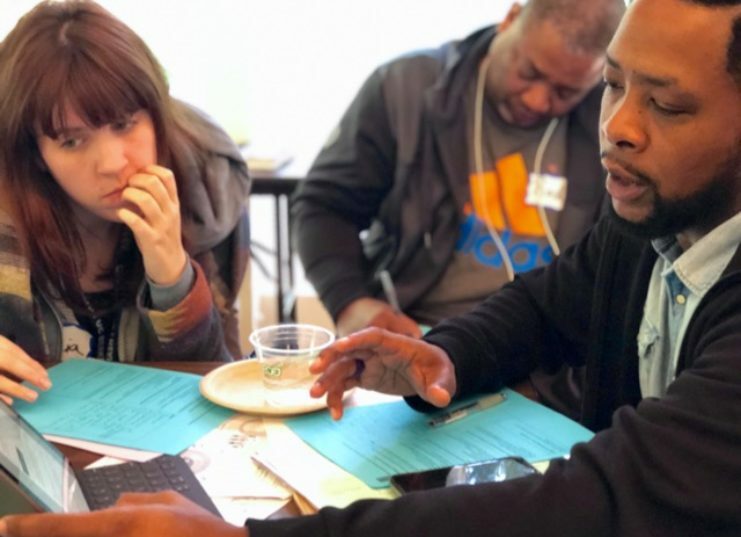 How do we design for deeper learning for adults? How do we build a sense of belonging and engagement for our adult learners? How do we create safe, honest learning spaces that build adults’ self-awareness of their effectiveness? I’m a School Administrator. Should I attend? Yes! Use this time to learn how to create the conditions that empower your teachers and encourage effective collaboration. Show your team that you value teacher agency, voice, and expertise. I’m a Teacher. Should I attend? Yes! You don’t have to be in a leadership position to become a leader of meaningful change. With our frameworks and toolset, you will have the skills and confidence needed to impact the adult learning spaces in your school. I’m a Coach. Should I attend? Yes! Walk away with tools and frameworks to both enhance your coaching practice and to help you better support teacher learning and collaboration at your school or district. Don’t forget to check out the Summer Institute FAQ! $545 for the first person on the team. $485 for each additional team member. Teams of 3 or more are highly encouraged. Pay by credit card:Enroll Now! Pay by purchase order:Enroll Now! The entire workshop fostered learning and thinking. It was a perfect balance between instruction, reflection, and practice. As a result of this workshop I feel hope that I can collaborate with my colleagues to shift the culture and collaboration at my site - it doesn't have to be top-down.